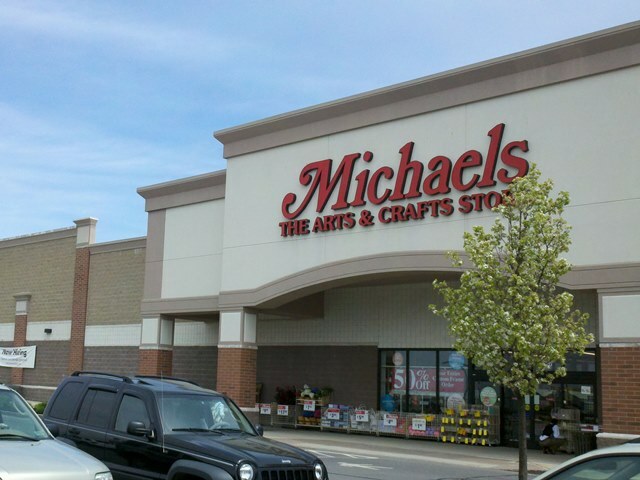 The Richland Town Center is a regional power center located at 400 Town Center Drive, Johnstown, PA 15904. 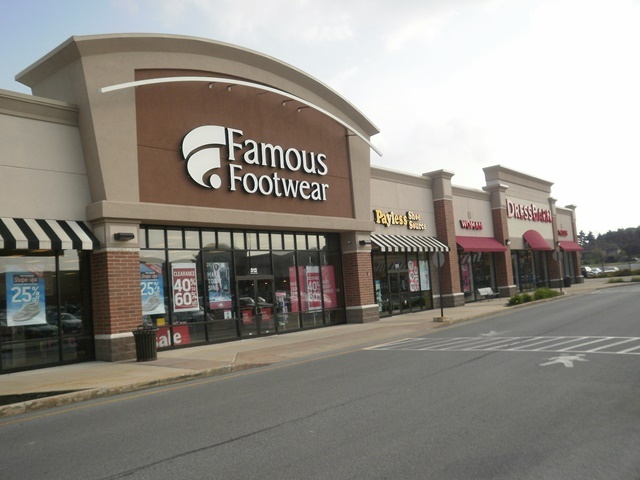 This Richland mall is wedged between Elton road, Theatre Drive, and Eisenhower Blvd, just to the east of state route 219. 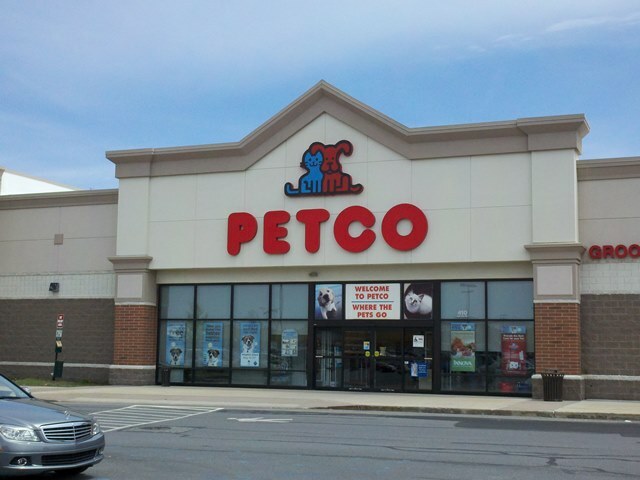 The shopping plaza consists of over 490,000 SF with retailers including Wal-Mart Supercenter, TJ Maxx, Home Goods, Best Buy, Bed Bath and Beyond, Petco, Michaels, Ross Dress For Less, Dollar Tree, Dress Barn, Five Below, Famous Footwear, and the Richland Cinemas. Mall hours of operation vary by each retailer, but most retailers are open between the hours of 10am to 9pm. 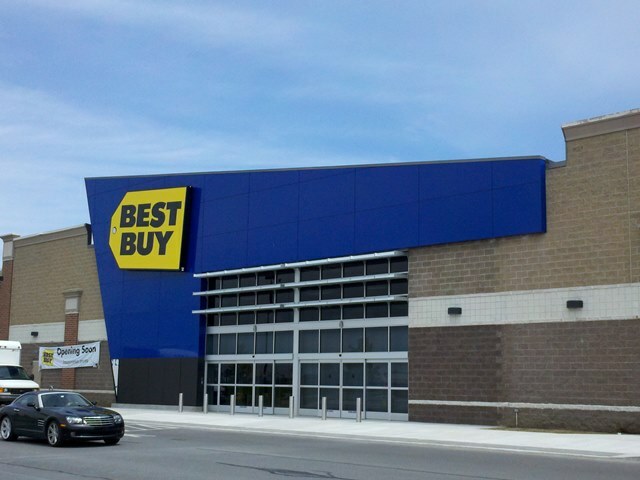 The shopping mall opened for business in late 2004 and early 2005 and continues to be a center for commerce in the greater Johnstown trade area. 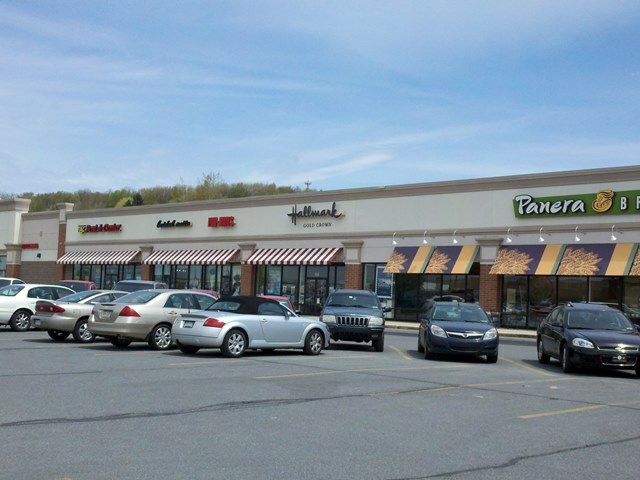 The Richland Towne Center is one of 2 malls in the Johnstown area, with the Johnstown Galleria being the other. On site Restaurants include Panera Bread, Capri Pizza, Starbucks, Chilis, Five Guys, Subway, Lychee Chinese Gourmet, and Sweet Frogs. The Richland Town Center was built on the former site of the Richland Mall. 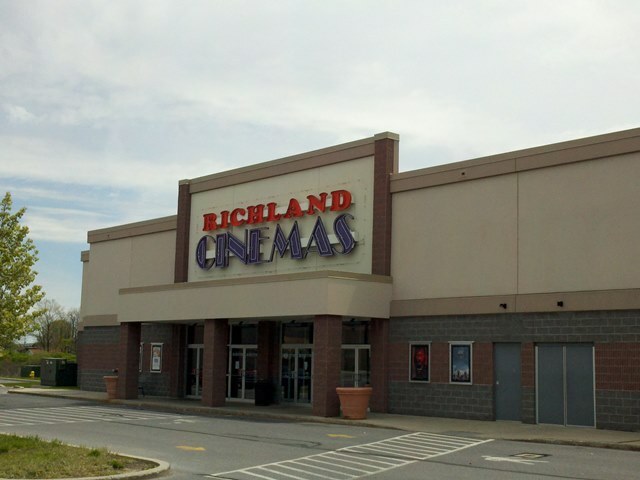 The Richland Mall in Johnstown, PA was in operation until 2002, prior to being demolished to make way for the Richland Town Centre. At the time of demolition, only Capri Pizza, Richland Cinemas, and Michaels were still in operation. All 3 tenants were relocated into new facilities. 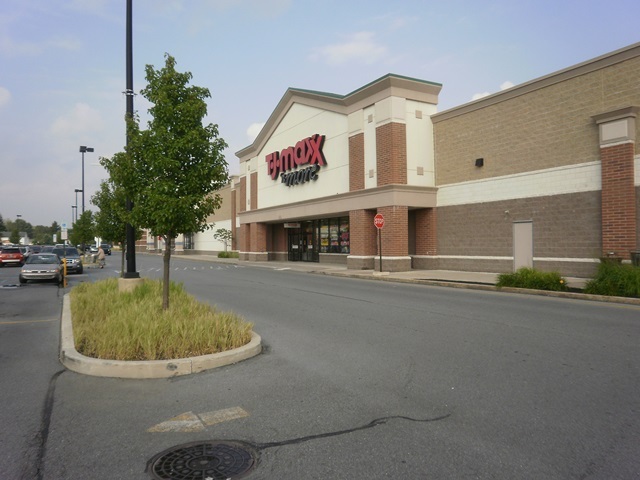 Pennswood Commercial Realty located in Altoona, Pennsylvania handles the leasing for this property. 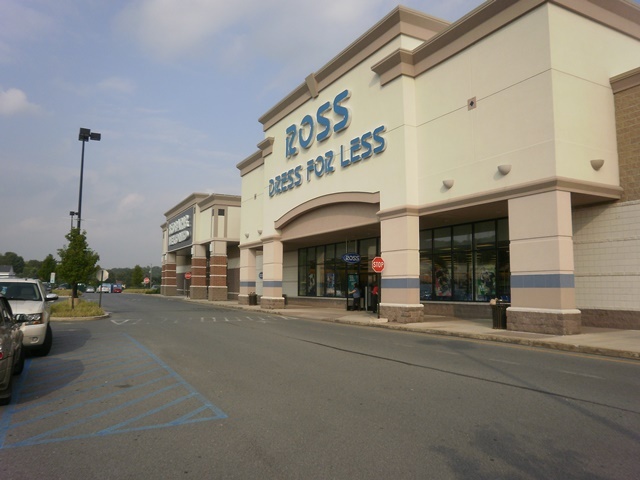 Please contact Bob Varner at (814) 942-6300 to discuss leasing space in the center. 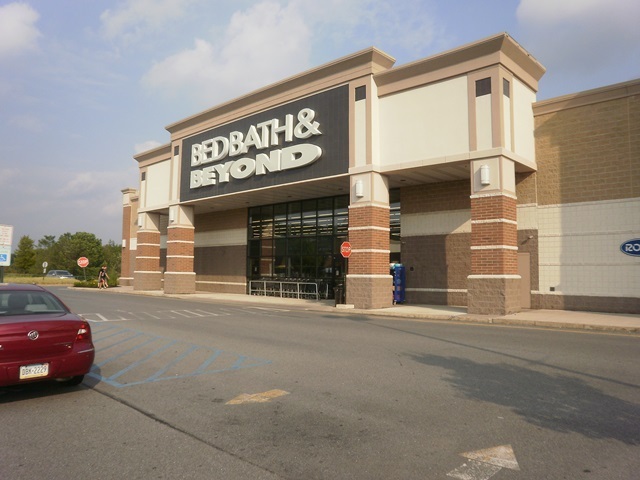 For other inquiries regarding The Richland Town Center in Johnstown, PA contact Matt McGill at (561)629-5520.